The boat can accommodate approx. 10 people in addition to the driver. Safari will go to islands of lake Saimaa where we enjoy campfire coffee. There are berries to collect and perhaps even mushrooms. The boat can reach top speed of approx. 50 knots. Clothing suitable for weather condition is included. 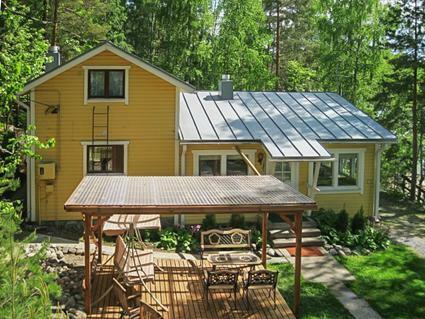 Those who dare, can also take a dip in Lake Saimaa to swim and sauna. + 50 € / person Lunch or dinner in the Island "Masteensaari"
further information: The boat can accommodate approx. 10 people in addition to the driver. 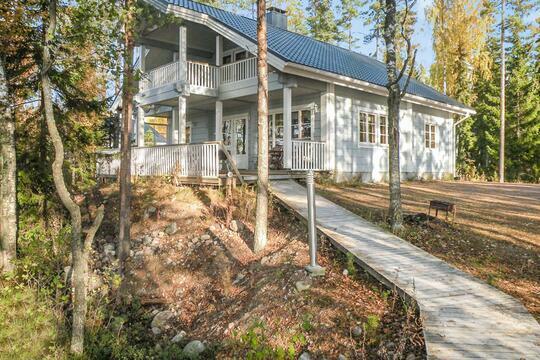 Safari will go to islands of lake Saimaa where we enjoy campfire coffee. There are berries to collect and perhaps even mushrooms. The boat can reach top speed of approx. 50 knots. Clothing suitable for weather condition is included. 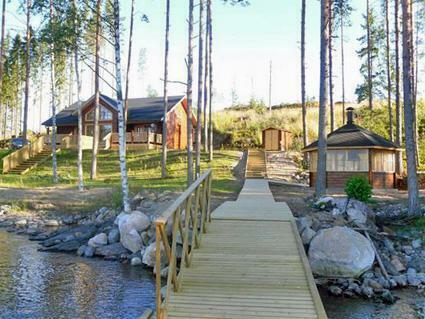 Those who dare, can also take a dip in Lake Saimaa to swim and sauna.